J & L Towing and Recovery, LLC: Call Today! We’ve all been there – whether we’ve been in a fender bender, or found ourselves stuck in a snowbank, or suffered a sudden breakdown on the side of the road in the middle of nowhere, we’ve all found ourselves in trouble on the road at one time or another. When that time comes, it makes all the difference in the world to know that you can call someone reliable who will help you out and get you rolling again as soon as possible. J & L Towing and Recovery, LLC is Hollywood’s most reliable towing company. We offer emergency service 24 hours per day, 7 days per week. 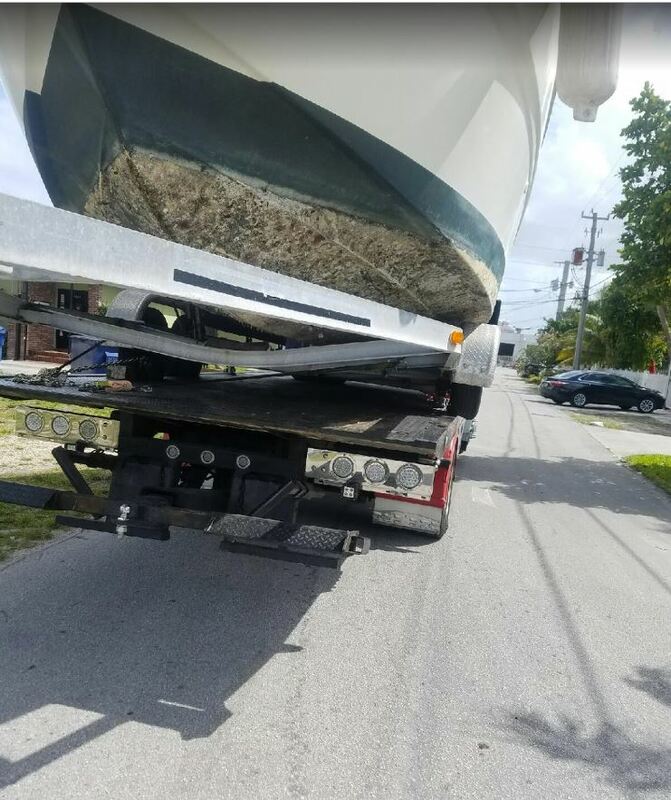 Obviously, towing is our specialty, but we can also assist with jump starts, lockout service, gas delivery, and roadside tire changes. We also offer a variety of other services, including long distance towing and towaway services for property owners. Please feel free to browse our Services page for more information. 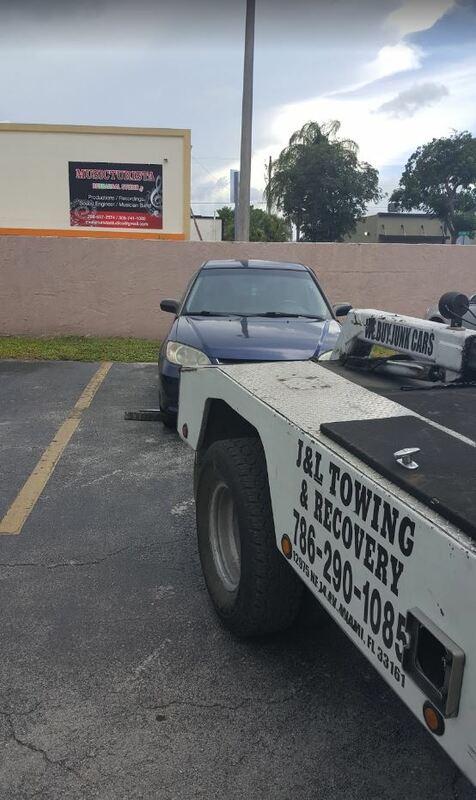 If you are in need of a tow truck anywhere in the Hollywood area, contact J & L Towing and Recovery, LLC right away at 786.908.7120.